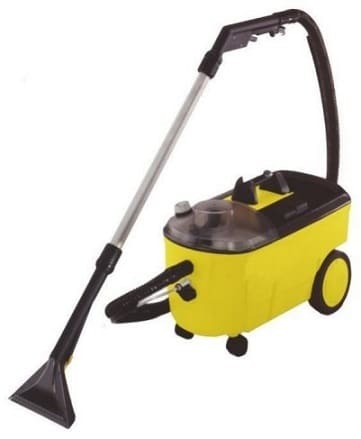 Carpet cleaners are also known as soil or spray extracting units. Hiring a carpet cleaner can be a useful option if you are looking to keep capital free for other projects, need to spread your costs or perhaps just have a one off project you need a cleaning machine for. With the flexibility of weekly, monthly or long term hire available we are confident we will be able to meet your requirements. For further information including prices please call us on 01684 850777 or email us on info@clemas.co.uk. 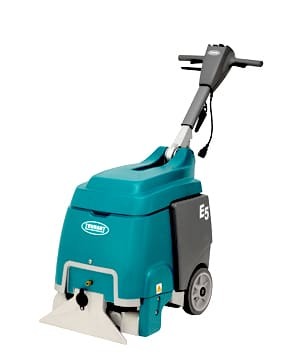 The Tennant E5 enables exceptionally powerful deep cleaning performance in congested areas.